Synopsis: When a toy collector steals Woody, Buzz leads the gang on a mission to rescue their rootin’ tootin’ cowboy friend. Review: Creating a sequel to anything that enjoyed incredible success is always an extremely tough act to follow, because well what you make is inevitably going to be judged on what preceded it. 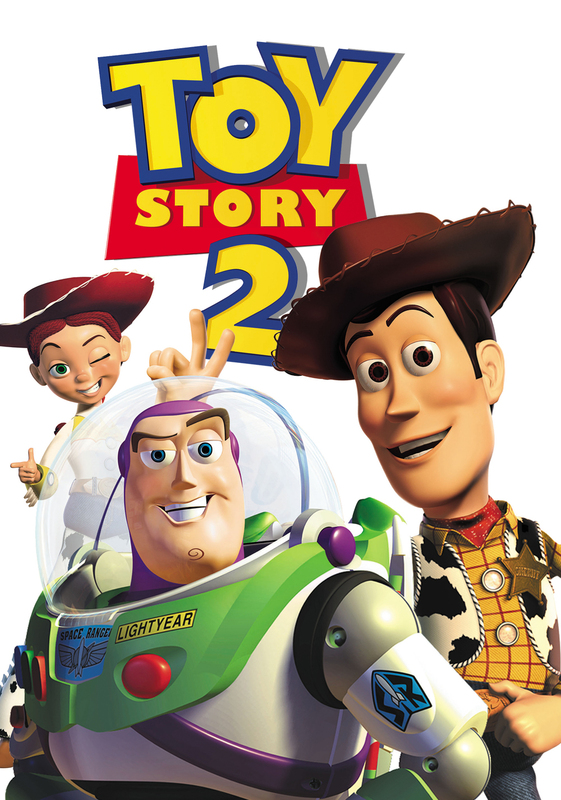 Sometimes though a sequel does improve upon its predecessor, but give that 1995’s Toy Story was in many ways revolutionary for the animation movie business, that was always going to be a challenge for Pixar. Yet despite that enormous challenge, it is one they rose to and delivered another wonderfully animated, funny and heartfelt story concerning Andy’s (and indeed everyone’s) favourite toys. Instead of dealing with a new arrival among them, the toys are thrown into disarray when the leader of the gang Woody is pinched by a toy collector who happens to reunite Woody with some past associates of his. His toyknapper plans to sell Woody and co to a museum in Japan, which Woody greets with initial dismay. For Woody, who spent the majority of the first movie berating Buzz for his delusions of grandeur of not being a space ranger but simply a child’s play thing, now faces his own dilemma as to what a toy’s purpose is, and where does he really belong, given that Andy will not be a kid forever. While all this is going on, Buzz is taking the lead on a mission to find Woody and bring him back to Andy’s Room, with the help of a few of the other toys. Though it takes a bit of time to get going, once Woody is toy-knapped, it really picks up the pace. The original movie established these characters that audiences everywhere grew to love, not just the likes of Woody and Buzz, but all of the toys in Andy’s collection too. Impressive then, that there are a handful of new characters here as well that are so well developed and well realised, that it’s almost impossible not to love them too, namely Jessie the yodelling Cowgirl, Stinky Pete the Prospector, and Bullseye, Woody’s trusted noble steed. The voice talent is truly of a very high order. 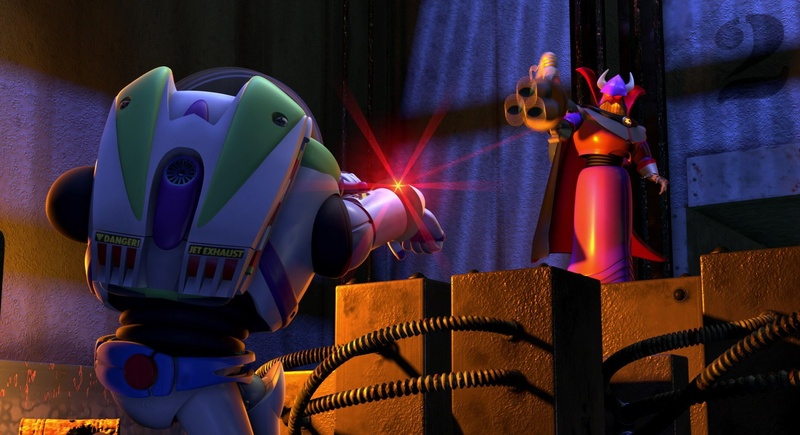 On top of this, there’s a great villain, clearly inspired by everyone’s favourite Dark Lord, Darth Vader, this being the Evil Emperor Zurg, with a hilarious parody of an iconic Star Wars line thrown in for good measure. The story, much like its predecessor, is again a wonderful piece of work, much like its predecessor, it explores themes and ideas that will make an impact on anyone who has ever owned a toy in their lifetime, and if you’ve ever had to part company with said toy, it hits you where you live, kids and adults alike. As well as the emotional tone, there is a great vibe of adventure and humour as we watch these toys go an exciting new adventure. An adventure where plenty of the toys really learn one or two things about themselves and also undertake some rather daring but hilarious ventures, like using traffic cones to cross a road, and mayhem ensues. As to be expected, there’s a handful of really good jokes aimed at the adults watching, in signature Pixar style. Initially, the studio planned for this to be a straight to video feature, but an eleventh hour decision meant that this thankfully got a cinematic release. It doesn’t quite live up to its predecessors lofty standards, but with that movie being one of the best animated films ever made, that was always going to be a tough act to follow. 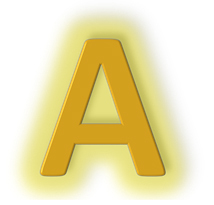 The studio reinforced their, at the time growing, reputation as a powerhouse of animated cinema, that would only continue to grow in the subsequent years. Continuing on the path set by its predecessor, this superb sequel offers more well developed characters, tremendous voice animation, and a story with real emotional weight behind it.